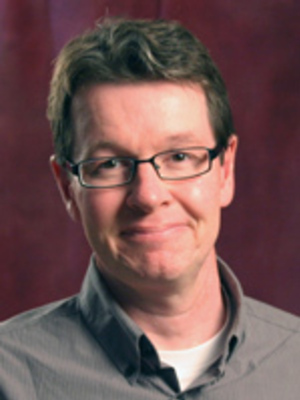 Chris Highley specializes in Early Modern literature, culture and history. He is the author of several books: Shakespeare, Spenser, and the Crisis in Ireland (Cambridge University Press, 1997), Catholics Writing the Nation in Early Modern Britain and Ireland (Oxford University Press, 2008) and is the co-editor of Henry VIII and his Afterlives (Cambridge University Press, 2009). Highley is currently working on two unrelated projects: the posthumous image of Henry VIII and the history of the Blackfriars neighborhood in early modern London. Service: Department of English Study Abroad Programs Coordinator. Editorial Board Member: The Map of Early Modern London.